The Newest Rant: It's a Great Weekend for Comics! 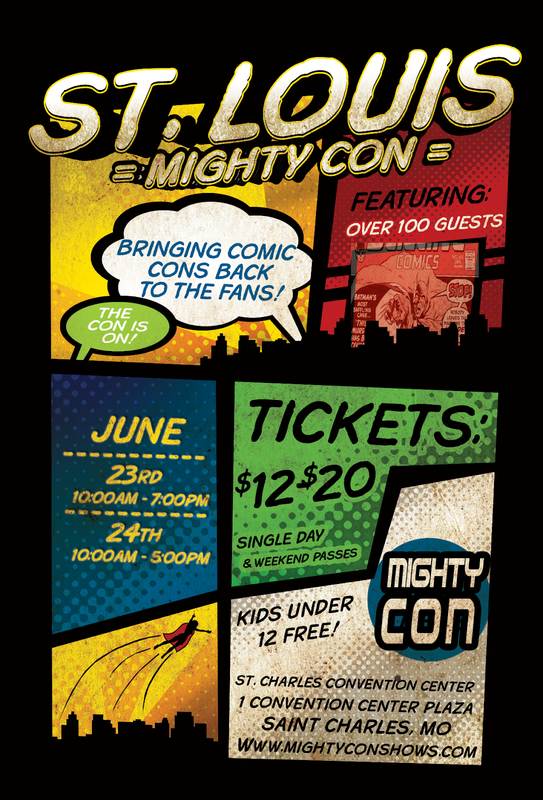 This weekend there are two big comic-related events in the Saint Louis region for folk to enjoy! I am excited to attend them both and wanted to make readers of the blog aware about these. 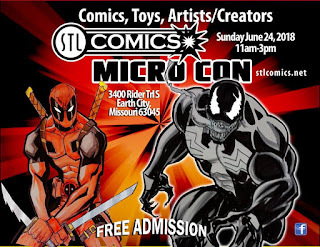 Also known as the Saint Louis Comic-Con, this event runs Saturday from 10AM-7PM as well as Sunday 10AM-5PM at the Saint Charles Convention Center. I have enjoyed going to the con from its first year to this year and am eager to see all the fun stuff in store! Tickets are $12 for a single day and $20 for a weekend pass. 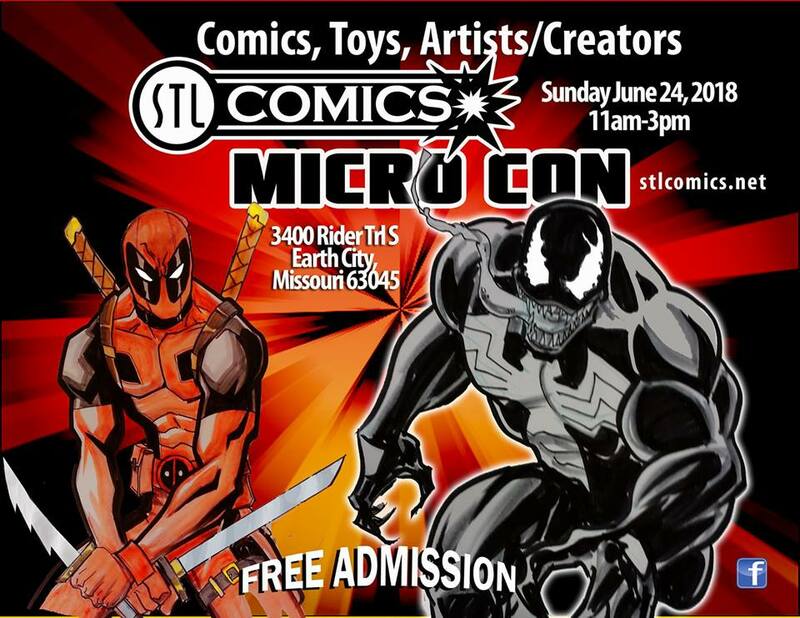 Run by STL Comics, the latest Micro-Con is Sunday and goes from 11AM-3PM. It is all the fun of a con in a smaller form! 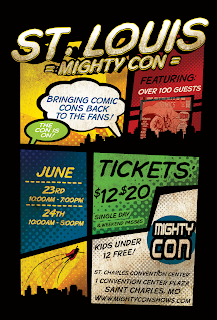 There will be lots of sellers and a number of comic-creators as well. It is free to attend as well, which is awesome!